The world of podcasts wouldn’t be complete without dens of humour and laughter. Fortunately for those with an itching funny bone, there are many podcasts that will make you laugh. For the lovers of comedy, podcasts present the perfect opportunity to escape from the hugely popular comedians- and there’s nothing wrong with those- into the sometimes unchartered waters of hidden gems of comedy genius. Indulge us as we briefly discuss some of the best podcasts that will make you laugh. Raw comedy has the allure of being unpredictable. You never quite know when a joke is coming, or what segment follows which over the course of the podcast. The WTF podcast is up here with the most spontaneous of funny shows. Marc Maron typically starts with a rambling of some random topic. It doesn’t even have to be a trending subject matter, or even amusing, to start with. Somehow the show gravitates towards the funny parts of what could have been a mundane subject matter. Marc interviews one guest during the show. The host has a knack for getting guests to drop their guard and speak with refreshing candidness. Interviews on this podcast are deep but hilarious. 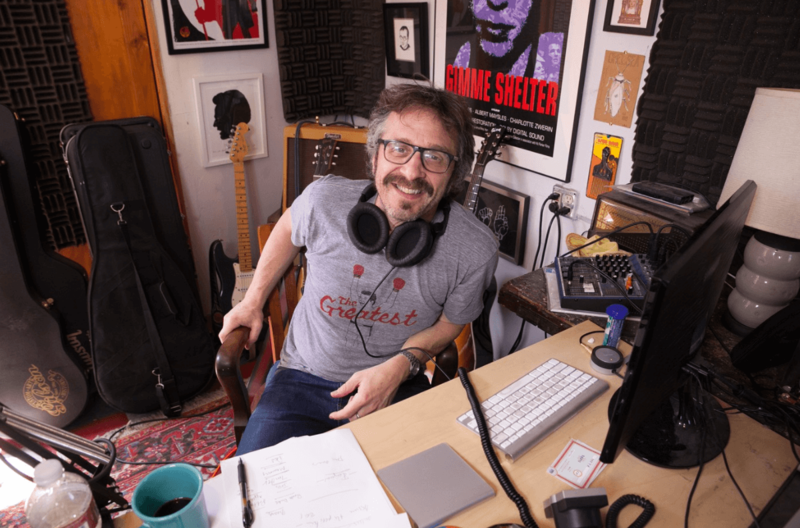 At times the podcast can get confrontational, with a funny twist, as Marc Maron digs for revelations from his celebrity guests. This podcast started out as a radio show. As fate would have it, the radio station that carried the show rebranded into a sports-only radio station, leaving hosts and fans without their serving of humour. The hosts decided to move their show to the internet with a podcast, and it caught on. 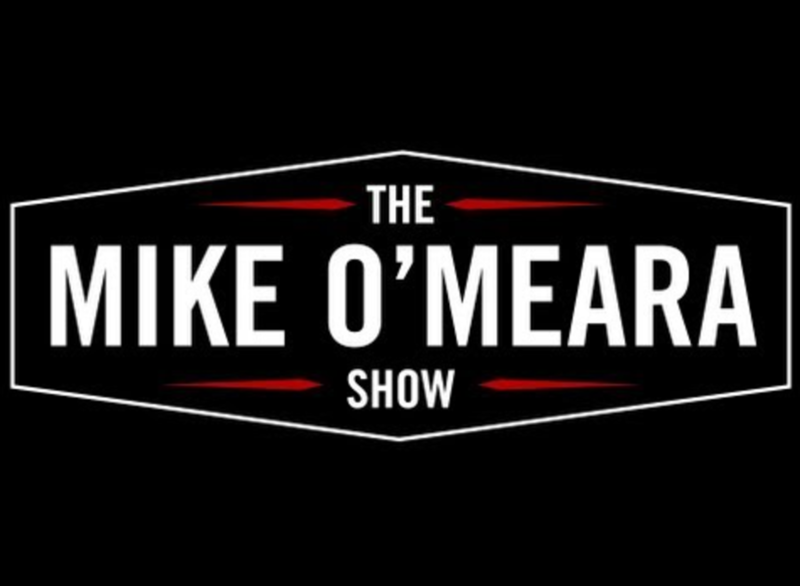 The Mike O’Meara Show is different from other comedy podcasts in that it features radio-quality production. The editing is professional and the voices are radio-quality. Content is arranged into a running order, with each topic being covered in a methodical manner. The Mike O’Meara Show podcast runs for an hour. For people who love their comedy presented within an orderly setting, The Mike O’Meara Show is a perfect fit. Think of it as a jacket and tie comedy show, with the delivery being via the internet rather than on a stage. This podcast is hosted by Bryan Safi and Erin Gibson. Unlike the two podcasts covered above, Throwing Shade includes deep topical matters in matters affecting society. The podcast covers issues such as LGBT topics, human rights, politics and culture. The Podcast extracts humour from the grave issues without trivializing them. Throwing Shade is a best fit for people who want to listen to discussion on topical subjects with depth. It is safe to say that this podcast has a characteristic intellectual feel about it. The biggest attribute is that hosts can sustain deep intellectual perspectives with wit in every episode. Podcasts that will make you laugh are not homogenous. There are stratifications so that there are podcasts for light comedy and others for topical comedy. There are podcasts for thought-provoking humour, as well. As such, it is safe to say that there is a funny podcast for everyone.